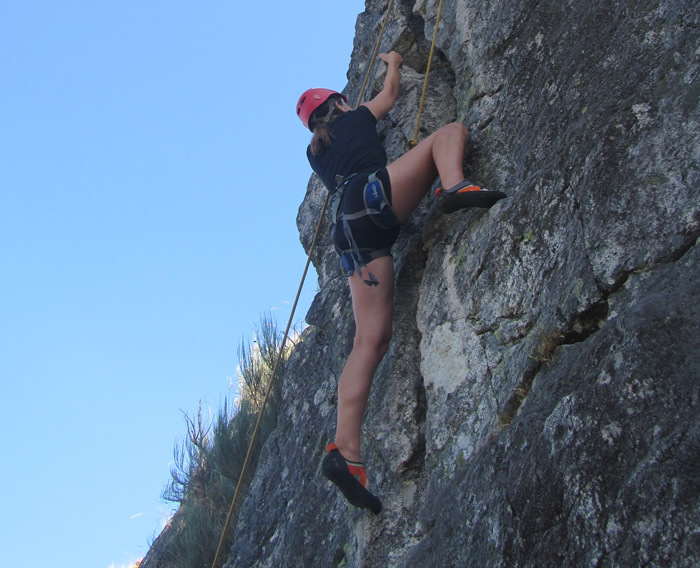 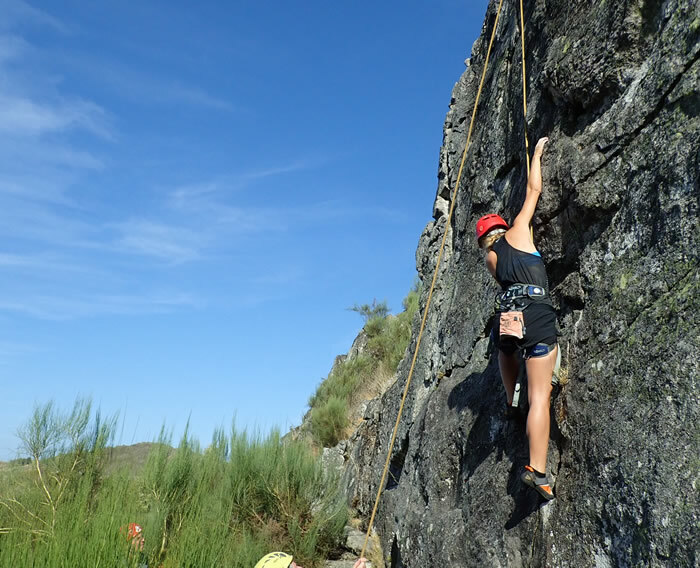 If you are spending a season in Porto and you want to climb the best rock climbing routes adapted to your level without wasting time, or, on the other hand, you want to start in this sport, this is the right program for you. 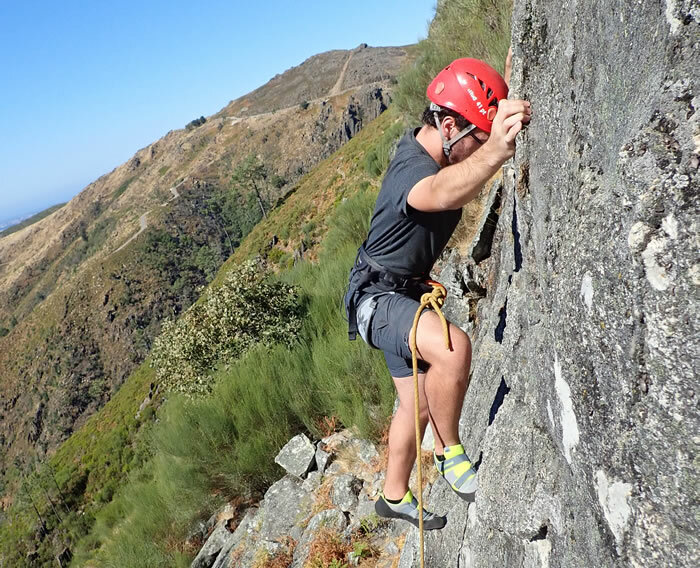 We are experienced guides who will introduce you the most appropriate routes to your level and expectations. 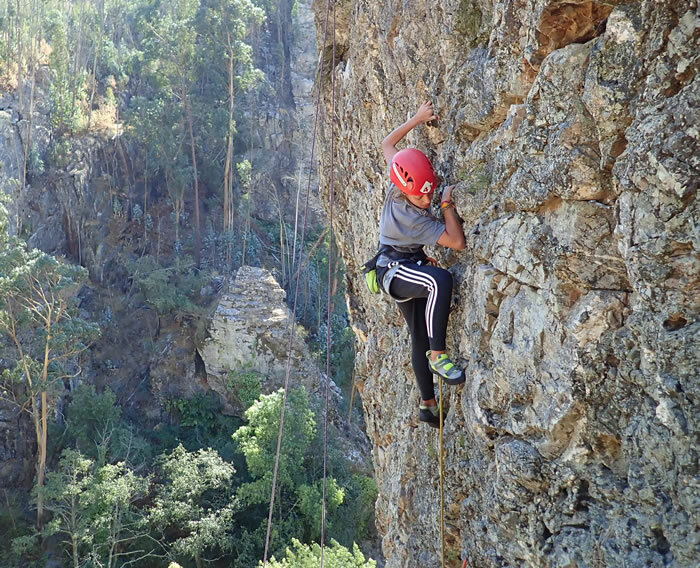 Includes: Transportation from and to your accommodation place (Porto Metropolitan Area), qualified instructors, Insurance, harness, helmet, climbing shoes and offer of the activity images/videos.